Russia will not introduce NATO standards for its weapons and military hardware Defense Minister Anatoly Serdyukov has told reporters after his speech in the Lower House. ­Serdyukov’s speech in the State Duma dedicated to the current issues of the defense sphere took place on Wednesday and was closed to the press. However at a subsequent press-conference the minister briefly covered the questions that were touched upon by the parliamentarians. The minister also said that in his speech to the Lower House he reported on how the state defense order for 2010 is fulfilled and also on how the new state order for 2011 is formed. He noted that President Dmitry Medvedev had held a conference dedicated to the state defense order of the previous years and the results of this conference were high-level sackings in several major weapons-producing enterprises and several departments of the Defense Ministry. Serdyukov said he also reported on the social sphere such as housing for officers, children’s facilities for their families’ education and others. The minister also said he planned to answer the questions that were not covered at the speech in written form in the nearest future. 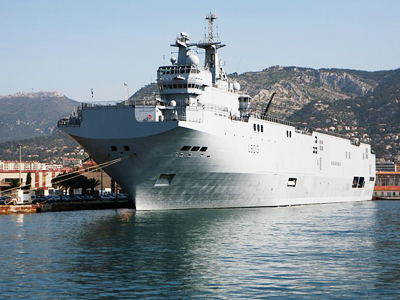 The question about NATO standards in weaponry was prompted by the deal between Russia and France, in which Russia should acquire two amphibious Mistral ships and build several more ships of the same class under license from France. 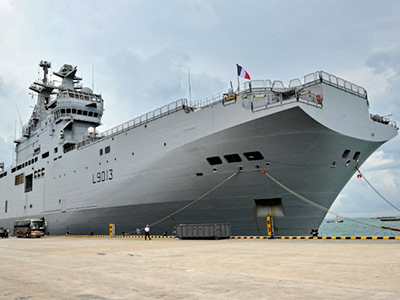 The deal was initialed recently and when it is signed it will be the first foreign acquisition for defense purposes since World War II. 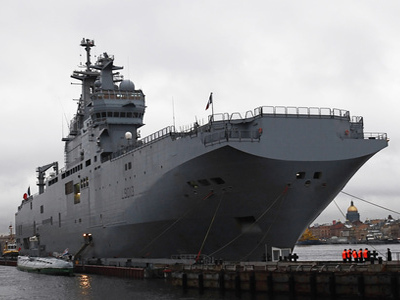 After the parliamentary session, representatives of the United Russia party, which holds the majority of seat in the lower house, said they were fully satisfied by the defense minister’s report. “The government has pragmatic, deliberate, ambitious plans for the development of the national defense sector. 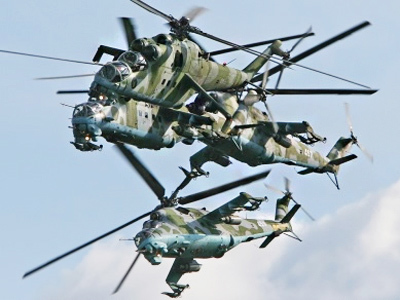 It is important that they are realized in an operative and quality way,” said the chairman of the State Duma Defense Committee, Viktor Zavarzin. Representatives of the parliamentary opposition, on the other hand, said that the speech was disappointing. MPs representing the Communist and Liberal Democratic parties said that the minister’s address lacked concrete figures and did not dwell on acute problems such as recent fires at ammunition dumps.